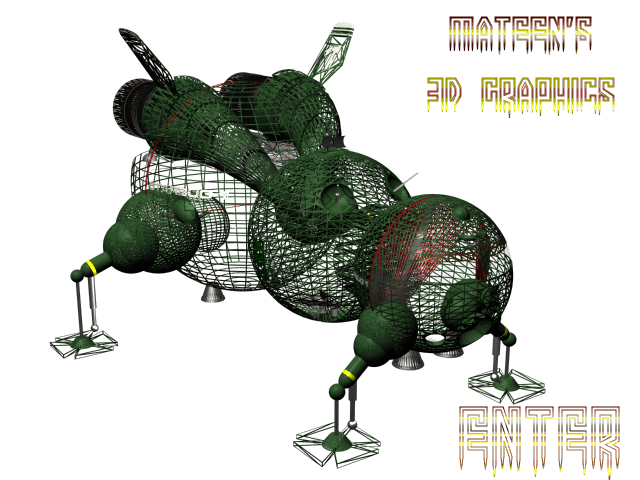 This Star Wars 3D Modeling Alliance site owned by Mateen Greenway. This Here Be Dragons Net Ring Site is owned by Mateen Greenway. The Online Bookstore Network is owned by The Network.